Wake me up, the time is now. Oh-oh, can you hear the drumming? Oh-oh, there's a revolution coming! Drag my dark into the dawn. For those of you who don't know, a PMV stands for Picture Music Video. I also need character references, so if you want your character to be in it, please fill out this little form. More details and storyline coming soon! DETAILED description or picture: Large fluffy calico. mainly white with ginger and black large patches on her back. Ginger spot and a small black speck on her muzzle. Her ear is black and ginger and on her right paw, one of her toes is black. Her tail is completely ginger and black; It's very fluffy and feathered. Personality: Very energetic and loyal. During the 'Black out', Feather is scared for once and acts skittishly and shyly. She is very frightened, unlike her normal, happy go lucky, loyal, energetic self. five. There are five leaders. Six including the dead little. also, you could totally make a MAP, distributing the art between many artists. I can help either way. DANGIT I EVEN TOLD MYSELF "THERE ARE FIVE LEADERS FALCON"
Give me a bit and I'll put all the details up, lyrics, background requests, and such. Oof this is very rough, suggestions welcome. This is a PMV, meaning instead of animation, the story is told through images all held for 1-3 seconds, sometimes moving, but still just images. 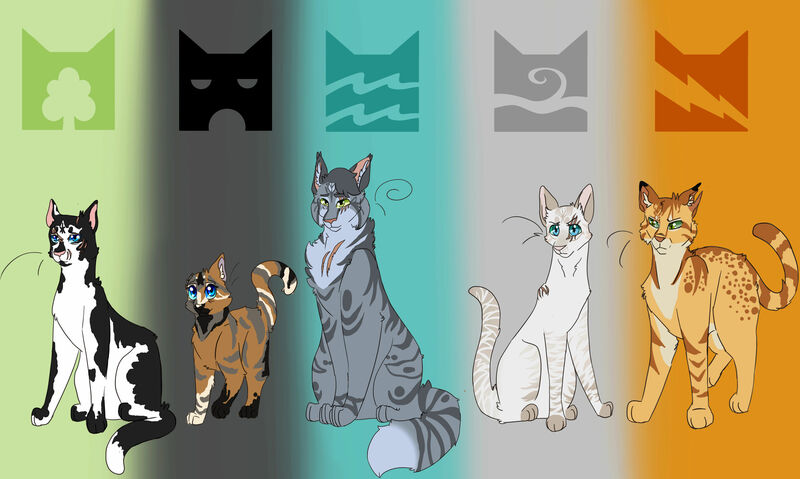 DETAILED Description or Picture: Inheriting the naturally stout yet surprisingly graceful figure common within RiverClan, Lichenmask is of decent size in comparison to most Clanmates his age- not unusually small or abnormally large. He has unusually large ears and eyes that are not entirely common place among his Clanmates. Strangely smooth and glossy medium-length white fur that rarely looks to have a single strand of fur out of place. It features odd, sparsely-littered blotches of rich, dark mahogany that are littered with straying tabby markings. These dark patches of fur are also littered with the occasional hint of fiery golds and reds that only become detectable within certain amounts of light, but when they are caught within the adequate amount of light, they appear to glow. The dark patches form an odd mask around his face, one that loosely resembles a moth, and are notably heaviest around his limbs and spine. His plume-like tail is covered entirely in the dark brown fur and heavily marked in the tabby pattern as well. Lichenmask also has heavily tufted ears that are nearly black in color. he's the tabby with white! Personality: Cunning and deceptively manipulative, Lichenmask displays an extraordinary amount of intelligence for his young age. Even with his stunning amount of unusual wit, tactical mind, and ruthless ambition, he's also surprisingly gentle and soft-spoken. Even though he prioritizes truth over sensitives, he loathes seeing others in a state of emotional turmoil or physical distress. Regardless of the situation that has befallen, he truly does detest seeing others broken up over certain things, but understands that it is often a necessity. Lichenmask's also a very practical and level-headed young tom who often gets carried away with unrealistic fantasies and juvenile dreams, just as any other young cat his age would. Youth - Lichen's first time out of the Nursery. A Sign Received - Goldeneye receives a prophecy about Lichen. Lichenkit's Apprentice Ceremony Lichen is given Silverfang as a mentor. Fate - Lichen meets Duskpaw. Fateful Meeting - Lichen goes hunting for his 'Sparrows', meets Thornpaw & Alderpaw of ThunderClan. Conversations - Lichenpaw & Darkpaw have a talk. Enemy of The Clan - Shadefang is exiled, Lichen finds out about Silverfang's sins. Troublesome - Lichenpaw & Goldeneye have a talk about destiny. The Sparrows - Sparrowleaf tells Lichen about his destiny. Lost - Lichen meets Brushpaw of ShadowClan. 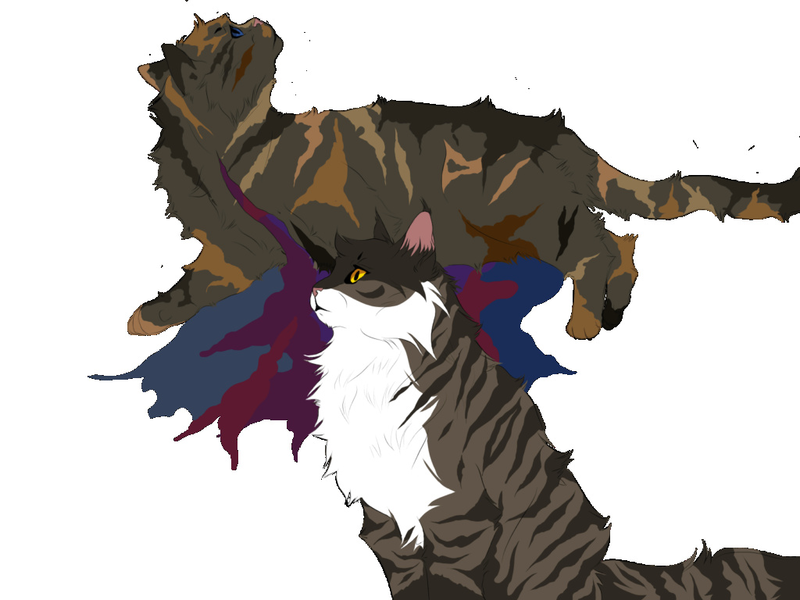 Karma's Gonna Come Collect Your Debt - Lichen goes with RiverClan to confront ThunderClan about old wounds. Foretold - Lichen goes hunting for 'Sparrows', meets Birchpaw of SkyClan. Way Down We Go - Lichen goes hunting for his 'Sparrows' once more, meets Jaysong & Falcongaze of SkyClan. Lichenpaw's Moonstone Journey - StarClan spills every Clan's dirty secret to Lichen. New Beginnings - Lichen holds a secret meeting. Lichenpaw's Warrior Ceremony - Lichen becomes a Warrior. I Could Do Whatever I Felt Like - Lichen blackmails Jaystar. You Can't Win Me, I Can't Be Beat - Lichen blackmails Brindlestar. I Won't Hurt You Unless You Cheat - Lichen blackmails Leopardstar. You Can't See Me Behind The Screen - Lichen blackmails Littlestar. You Can't See Me Behind The Screen - Lichen blackmails Tinystar. The Darkest Night - Lichen forces all of the Leaders to meet with him. Bad Moon Rising - Lichen leaves his followers at the Abandoned Barn to rest. I'm Breakable, Unbreakable - Silverfang confronts Lichen. Friends On The Other Side - Lichen makes a deal with Shade. will keep editing for you with the topics! DETAILED description or picture: Tall and lithe, Brindlestar encompasses all of the natural thinness and grace that is often associated with WindClan cats. She has the narrow and sharply angular features that are also commonly associated with her Clan. While her shoulders are fairly narrow and her paws small, her legs are surprisingly long and display a modest amount of wiry muscle and sinew. 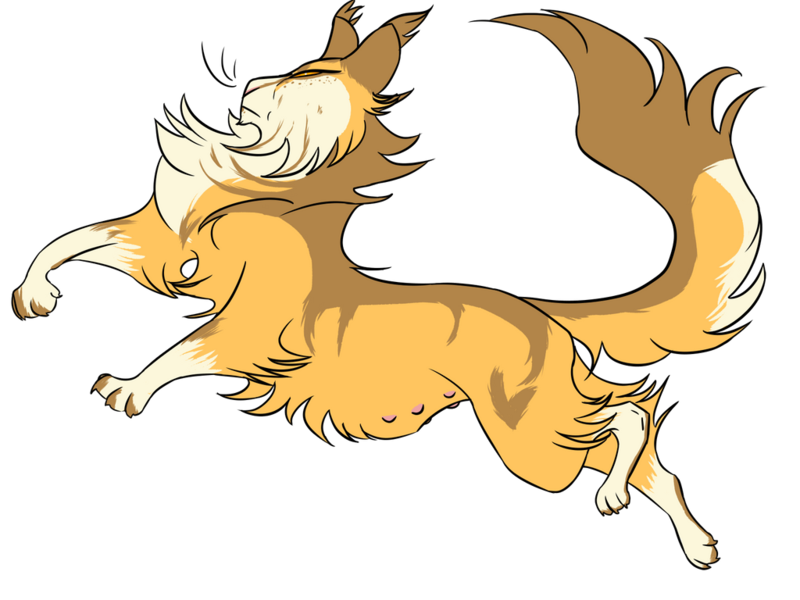 Also similar to pure-blooded WindClanner's in their natural fur, Brindlestar's fur, although quite thick, is rather short and very closely cropped to her skin- and she has a sleek tail that's unweighted by the extra weight of fur. Her undercoat is a shade of grey that is closer in hue to the color of cream off-white. Although the majority of her fur is the pale white pallor, she has a wide array of pale brindled-tabby markings that are relatively visible due to the stark contrast. Her face has dark grey-brown masking that's littered with stray tabby markings; her legs also have similar masking and tabby markings that grow darker closer to her paws and her tail also has grey-brown tabby striping along her spine. Personality: Formerly naive, mild-mannered, anxious, and incredibly reserved, Brindlestar has matured into a wary and fierce she-cat who values her kin and Clan far above herself- she'd throw away life and limb for practically any of her Clanmates without a second thought. Her greatest ambition in life is to ensure the safety and survival of those she cares for, which often leads to somewhat irrational and wrathful behavior on her part. Coupling these traits with her unyielding desire to defend and protect her Clanmates can easily lead to an explosive situation that doesn't bode well for any. Growing quite a spine, she has effectively locked away any wrongfully lingering remnants of her shy and submissive behavior. Easily labeled as one of the more fiery and pacifist-ideal lacking cat of her generation of Leaders, Brindlestar is no longer afraid to show the bite behind her often cruel words- even if it's not for the best. Aaa thank you! I am excited to do this myself! ALL BACKDROPS MUST BE 1080 HEIGHT BY 1600 WIDTH, OTHERWISE I CANNOT USE THEM. These won't be all the backdrops, they are the ones I know I need right now. If you have talent at painting landscapes, sign right up! I could do some of those, when do you need em? Personality: Goldeneye is an incredibly strong-willed she-cat, she picks up on information quickly and holds onto that information, making her very intelligent. Goldeneye's sheer amount of determination to protect her clan, as well as other clans, often has her running ragged and often times has her neglecting her own health when it comes to the work. Goldeneye is very socially isolated, and because of this has a hard time dealing with other cats besides stiff, professional, politeness for she has a very objective way of thinking about things, making her paranoid that her clan-mates only want her around because of her skills and nothing more. Regardless, Goldeneye is very abrasive, often times snapping at her leader or being a total grump, the duties of being a very young medicine cat yet older than the rest weighing on her heavily. She is looked up to because of her seniority, and often times struggles for answers to the questions, but always taking the time to make it seem flawless. Jade, it would be super helpful if you could take the sky so I can start the intro soon. I'd like it done within a week or so if at all possible. Okay, putting up a list of background and main characters I'm adding. DETAILED description or picture: Brushgaze is a medium-height she-cat with long, fluffy mottled black and tan fur. She blends very easily into the shadows, except for her eyes that stand out. Her ears are slightly larger than normal and her eyes that she were named for are large and pale green. Picture in my signature! Personality: Clever and calculating, Brush keeps mostly to herself, preferring to observe mistakes instead of making them. While she looks at every side of every argument, she has opinions about everything, and there is no way to make her change her mind about them. While not openly mean to others, she does make plenty of underhanded remarks and never makes any attempt to hide how she feels about others. If she doesn't like you, you know it. She is only outspoken and passionate about things that she truly cares about- such as loyalty to her Clan, or purity of blood- and otherwise settles for injecting witty, scathing remarks into the conversation. She is a diehard follower of the warrior code, to the letter, and would do literally anything for Lichenmask. Her devotion to him is beyond words, and in her opinion he can do no wrong- she regards him as the chosen savior of the Clans. Eventually, she will bear his kits. 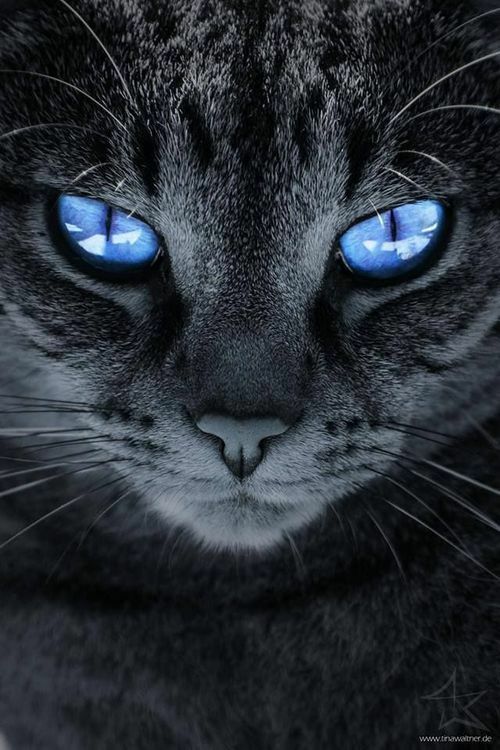 Alliance: A former warrior of ShadowClan, she is now devoted only to Lichenmask and StarClan. DETAILED description or picture: A fluffy, soft, pale cream coat with dark brown siamese markings, a solid-brown tail, and white paws. Personality: A dreamer, with ideas constantly popping into his head and strong ambitions. However, he has a tendency of trying to do things well beyond his reach, failing, then becoming disappointed and self-doubtful. He often overestimates his abilities, and in his quest to achieve his dreams can disregard others feelings at times. Despite this, he's very empathetic, and when he does realise someone's sad he'll try to help. He's friendly, social, loyal, and fairly charming, though when he becomes upset he'll often snap at people, unable to handle his own feelings at times. He's fairly impulsive, relying more on instinct than his head. All in all, he's a nice cat, but has his flaws, as with everything else. A black tabby with lightish-grey coloring where the white is on a regular tabby. He has a well-muscled body and is pretty tall. His chest fur is longer than the rest of his fur. Personality: He's rude, arrogant, 100% loyal to Lichenmask, and lacks empathy. Personality: Determined, suave, loyal, cunning, friendly, and honest.